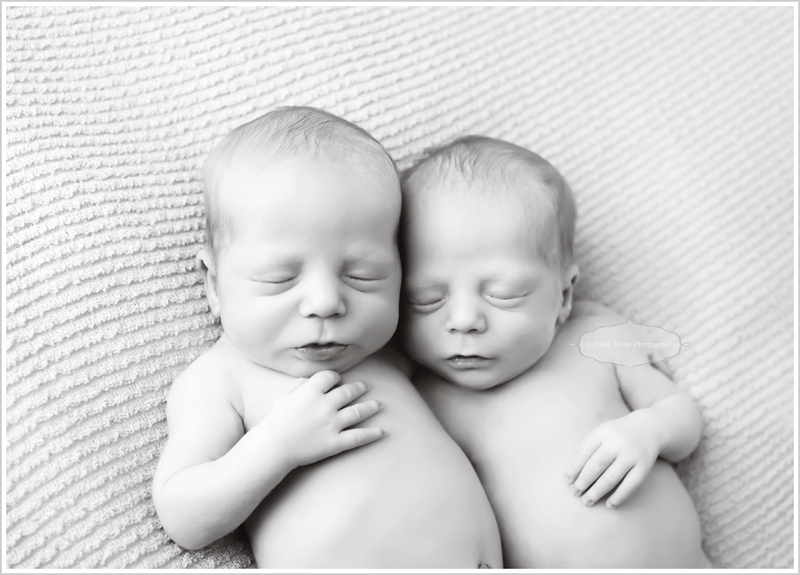 Chicago Newborn Photographer | Identical Twins! Every newborn session is an honor to capture. Each new soul is a blessing to meet and hold and snuggle and photograph! 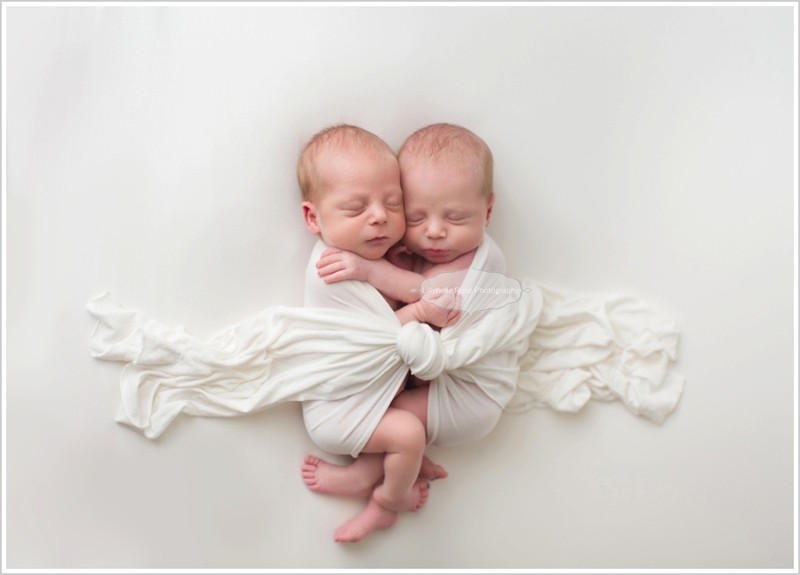 But there is an extra touch of magic when it comes to identical twins. Such a miracle of life! And these two were 22 days old by the time they were strong enough for their newborn session, but still weeks away from their original due dates! Aren't they handsome? ESPECIALLY for preemies?!?!?! These boys are the first set of identical twins I've captured, and I was nervous about getting their identities confused. We need to make sure to capture them together and apart, and what if I missed a capture of one or got them confused during editing??? Thankfully, Aiden and Conner were nearly 1lb apart in size, and sweet Aiden's little blue toe nail made it even easier for my assistant and I to keep track of things. Their pacis, well, that's another story. lol! Happy Thanksgiving to you all! And to the boys' family - may your most incredible blessings give you some extra hours of sleep!